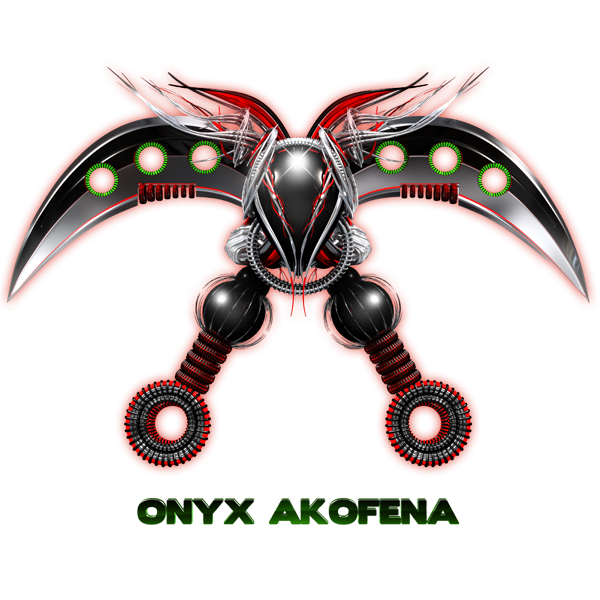 Serantis, home world to the Division known as Onyx Akofena. It was the furthest known planet that colonists were sent to colonized during the “Mass-Exodus” but unlike other worlds colonized at the time, it was never reported that the colonists ever arrived and the information about the planet seemed to be forgotten, or the thought of colonization of Serantis abandoned. However in the earth year 3685 a scout ship was dispatched from to learn what has happened. For years Seantis was no longer in maps or databases as it had mysteriously disappeared and returned surprisingly. It was discovered that the over 800 years ago colonists did indeed make it to the world, although they went through many changes and losses, this was due to the planet’s orbit shifting which caused unforeseen radical changes that the colonists were not aware of or prepared for upon arriving. Serantis was a world that would take 87 years to get to by their “at the time” means of space travel. Colony ships and drop cities were launched never to return and never wanting too. However the humans that currently preside there are predominantly of African, African American decent they were the only race of humans who could exist on the planet for long term. Their melanin levels were high enough to process the sun’s rays. Over the hundreds of years they have developed into the strongest race of humans. Many of the early colonists of other nationalities could not survive there and either fled the planet, died or adapted. Over time the millions that survived began to thrive and populate. The stronger than Earth gravity, thicker air and radiation changes induced chemical and physical reactions within the inhabitant’s that caused many changes in their bodies as well as technological enhancements. Over the 800 years the people literally began to grow larger and their eyes changed to a gold color and hair to silver, with denser bone structures and tougher skin along with greater endurance and agility as well as longer life spans, the planet flourished with human expansion. New cities began to rise, a new government was adopted for the entire planet and new advancements were made in technology and medicine, space travel was again possible and perfected and peace was held. However they knew one day that the humans from Earth would someday return but for what purpose it was not known. So the people whom now are known as the Serantians began to prepare. 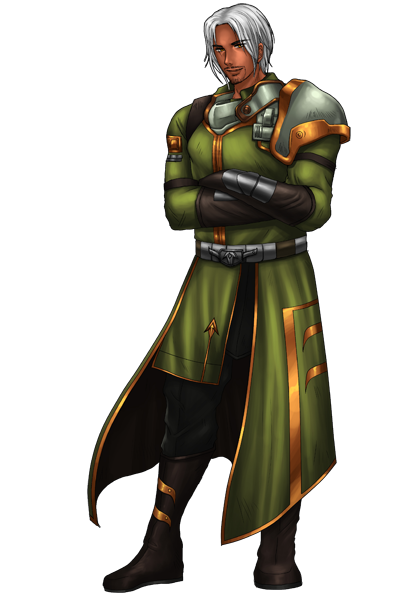 It is also believed Serantis has the highest population of Psychics, Telepaths and Psionics of any colonized world and that the average Seratian is 8-12ft in height. Serantis was in the process of being colonized it was never reported that the Colonists, Drop Cities and Atmosphere Modifiers ever made it there. However 800 years later it was discovered that the colonist did make it to Serantis, even though they have went through many changes and losses in the beginning the strongest of the population endured and flourished. New discoveries, alloys and technologies have been invented during the 800 years on Serantis. Although very little is known about exactly how many alloys and technologies have been discovered. The Srantian government is not willing to share technology...yet. Only one alloy has been allowed knowledge of and even all of its properties are not fully known by E.D.E. N.
Colonization Process: Phase 1: Atmosphere Modifiers launched. Phase 2: One Year Activation of the Atmosphere Modifiers. Phase 3: One Year Atmosphere Stabilization Trial Timeframe of Water and Vegetation. Phase 4: One year later First Drop City deployed. Phase 5: Two months later Five Drop Cities deployed. Phase 6: One month later remaining Drop Cities deployed. Phase 6: Two Year Deployment of Atmosphere Control Satellites and Research Colonies. Phase 7: Two years later Colonization completed. 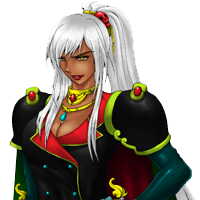 Satine Elise is the supreme ruler of Serantis and the Serantian people. Satine is 240 years old and looks only to be in her early 30s, she has held the title of Regis for 27 years and has no plans of stepping down anytime soon. Her dedication is to her people whom she loves dearly but rarely shows openly. She believes in showing strength but will show her softer side to those in need and children. Her people are fiercely loyal to her and her cause. Although she can be seriously emotional, Satine keeps a cool head and a sharp eye. She never allows an enemy or allies to know or read her true intent. She is very unpredictable from smiling and laughing one minute to giving a deadly stare the next. It is uncertain is she posses any telepathic or psionic abilities or if any Serantian does but she is thought and believed to be a Master Psionic easily reading thoughts within thoughts of those she sets her cold gaze upon or sees. 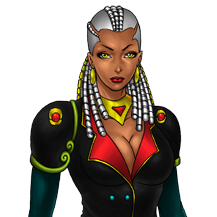 It was Satine's long history of success and strength which forged what came to be known as the Serantian Empire. Captain, Dorian Capri is one of Serantis’ greatest. He has a dynamic force of fellowship and support from his troops and people as both a heroic warrior and dedicated leader. His loyalty and honor has awarded him highest status with Sovereign, Satine Elise. He is reveared as the highest captain of all of Serantis’ Military might and at times her personal bodyguard and her best and closest friend. Capt, Capri has chosen to remain at the rank of captain versus any other, a move Satine did not first embrace. 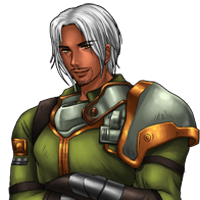 Capt, Capri is a dedicated soldier, an expert in hand to hand combat, expert marksman, expert swordsman and highly regarded as the ladies man. He’s very charming and charismatic, with a laid back nonchalant attitude. 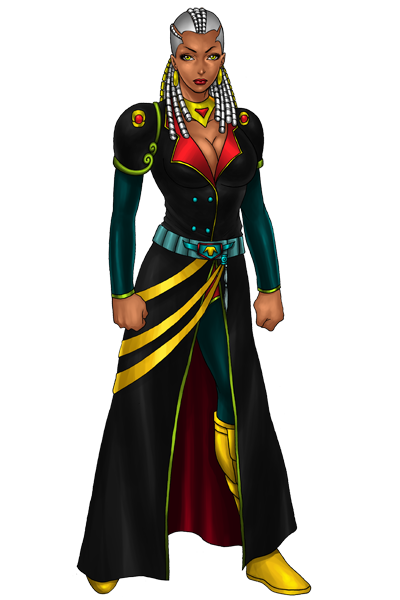 Makisa Bolanile is the highest ranking female in the Serantian Forces. It is she who Sovereign, Satine sends as an ambassador to speak as the mouth of Satine. She has been selected by Satine to temporarily replace her in negotiations and meetings on a planetary level. Makisa is fearless, rational and a quick thinker in combat situations. 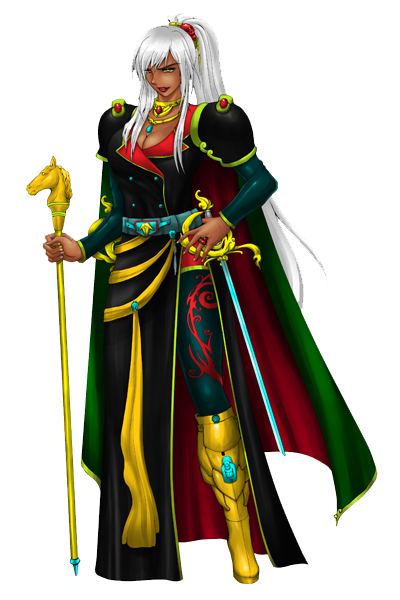 She once held the title of Armor Guardian, which acted as the bodyguard for the Sovereign. The Super Hyper Tactical Cyber Armor, made for men and women is the latest and most advanced Power Armor available to elite personnel in the Serantian Military Forces. 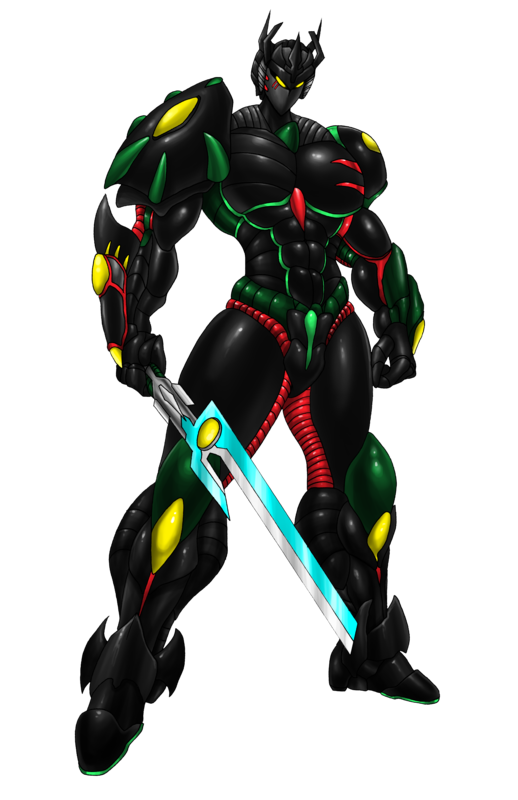 Unlike Hyper Tactical Cyber Armor, the SHCA is more power, agile and form fitting. This armor is more customizable to its wearer. This armor morphs over its wearer in this case Sovereign, Satine Elise in a matter of seconds even faster than the HCA. 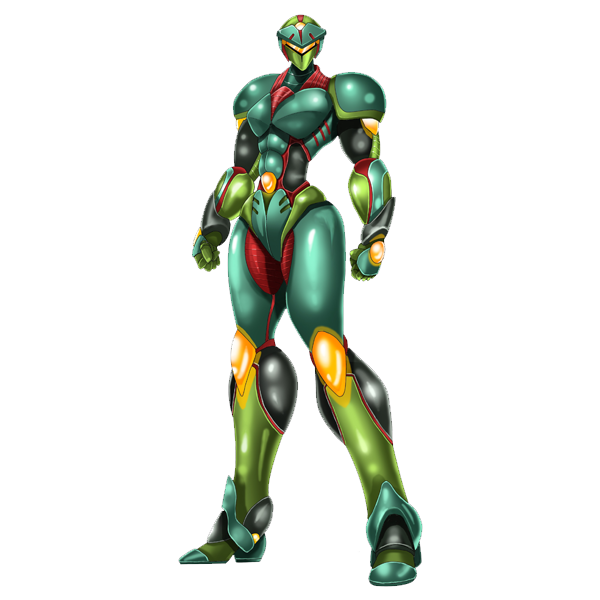 This armor type is only utilized by the highest ranking officers in the Serantian armies. Opting for more customization Captain, Dorian Capri’s SHCPA is a slight step above the rest with an even more robust design and bulkier armor. Still fitting his physique. The most distinguishing features that separates his form other commanders is the crown like appendages on the head and the heavy shield pieces on his right shoulder and forearm. Also on his left chest plate it is smooth with two red stripes indicating he’s the number 2 next to Sovereign, Satine. Not many have seen him use his SHCPA and for those who weren’t allies were gifted with seeing it as their last image in life. Even during combat trainings fellow offices are intimidated by him even those larger in stature. Primarily because they know he hasn’t become number 2 by his friendship. Even as intimidating as it appears with Captain, Capri at his full strength in the armor he still comes in as number 2 to Sovereign, Satine. However they have sparred against each other in their suits and it was a site to behold. Almost identical to Sovereign, Satine’s SHCA, Makisa’s armor is just as formidable as any other. She has been allowed to have and utilize this type of armor due to her prior ranks held and current title and abilities. 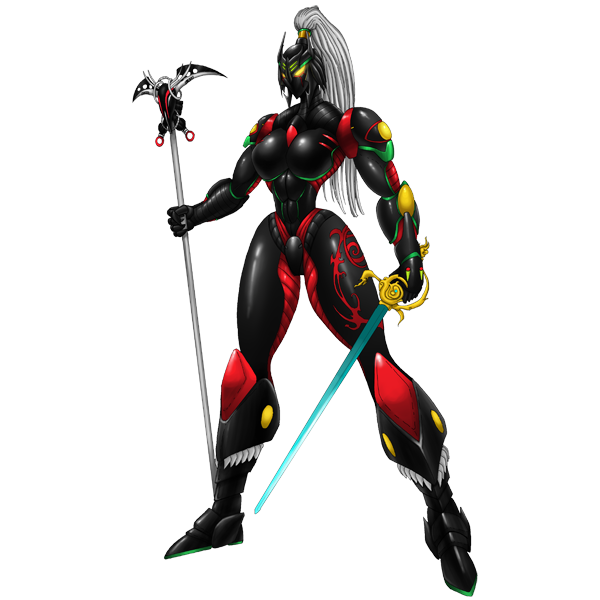 She prefers to use close range weapons her dual bladed mini vibro-swords can slice through tough armor with ease. She is combat proficient and the armor only accelerates her abilities. She has even face a Garamedri, Commander face to face in hand to hand combat and won albeit injured but survived the ordeal nonetheless. 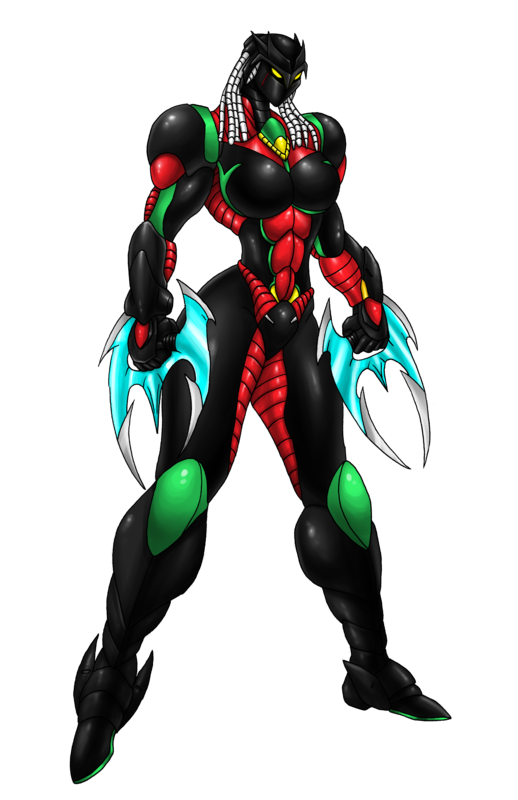 She has only on three occasions had to utilize the armor, but when she has she was and will be a force to recon with. 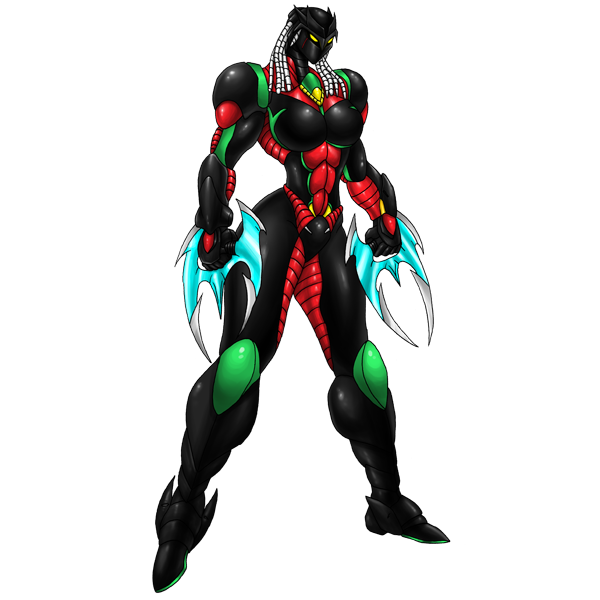 The Hyper Cyber Body Armor, made for men and women is the latest and most advanced armor available to personnel in the Serantian Forces. 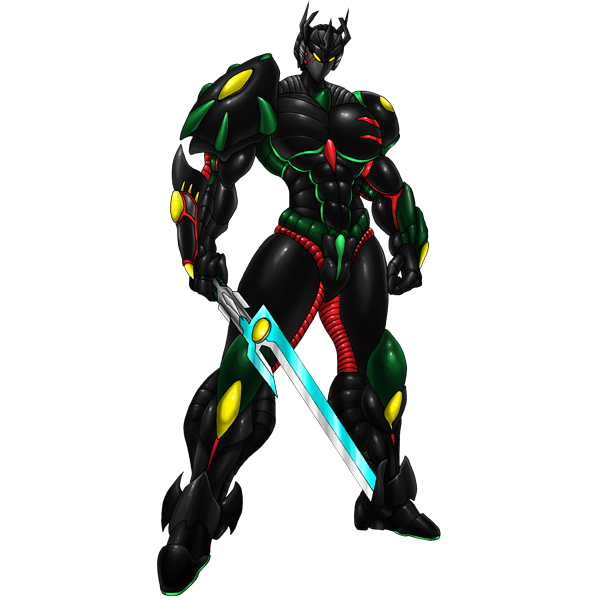 Unlike other armors, which are usually more bulky, the HCBA is extremely agile and form fitting. Advances in nanotechnology have permitted the creation of a light, full environment suit offering extreme protection and nano-weapons. It can withstand direct hits from small to medium scale weapons and offers protection against explosions. The HCBA offers the pilot full environmental protection, and is able to operate in all environments, from water to space. The HCBAs most major aspects is its ability to enhance its wearer abilities by 95% by using an enzyme that increases the senses and attributes of the wearer. 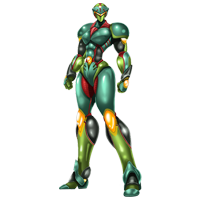 The unit gives the wearer super strength, incredible speed, high endurance, strong armor and various weapons and other abilities. This assault warship that's known as "Sovereigns Spear" a warship that's been designed to strengthen the combined performance based. 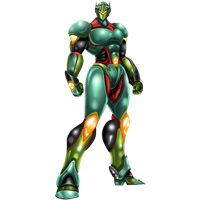 It is equipped with large beam cannons and energy conversion armor. 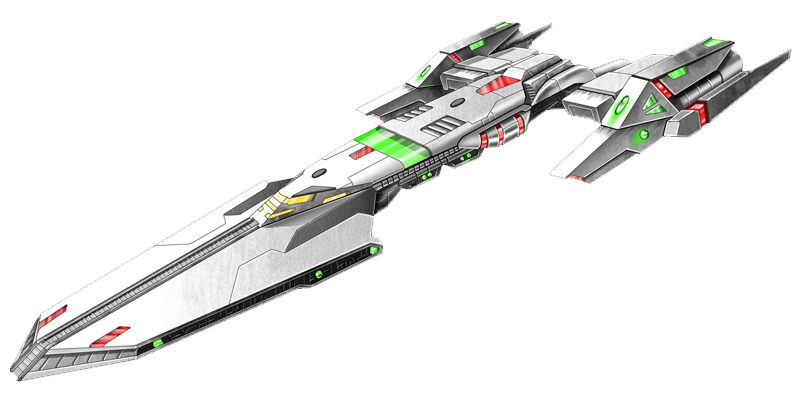 The Sovereigns Spear Warship class ships are the most powerful ships in the Serantian fleet. Each massive ship carries an enormous amount of crew, troops, expanders and weapons. The warship possesses the capability to command and control large and small scale fleets. The Sovereigns Spear is second largest in all of E.D.E.Ns ships, it is slightly smaller than the Renaissance Type 1, but packs equally as much firepower. It has multitude of anti-aircraft, anti-ship armaments as well as high powered and planetary bombardment weapons, fighters, bombers, shuttles and expanders. The ship is also outfitted with a Main Fusion Cannon built into the nose. The ship is very fast for its size. 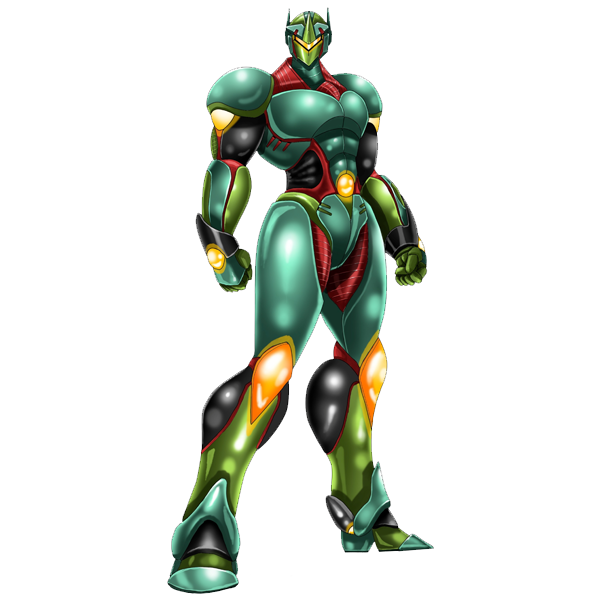 It’s regarded as the trump card of the Serantian fleet and has been known to enter combat alone and come out unscathed. Endowed with excellent performance and firepower the Sovereigns Spear is a true warship that outperforms others. It is a sight to be feared as its guns open fire. The Ambassador Stealth Cruiser is a High speed stealth cruiser with limited weaponry but capable of incredible speeds. This smaller cruiser is used primarily for transporting delegates and emissaries or large numbers of troops, expanders fighters and land vehicles. 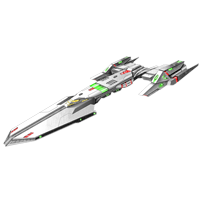 The ship is equipped with FTL and Fold Drive Systems as well as an Active Stealth System. As far as maneuverability it surpasses other ships of its size and class with pure speed. 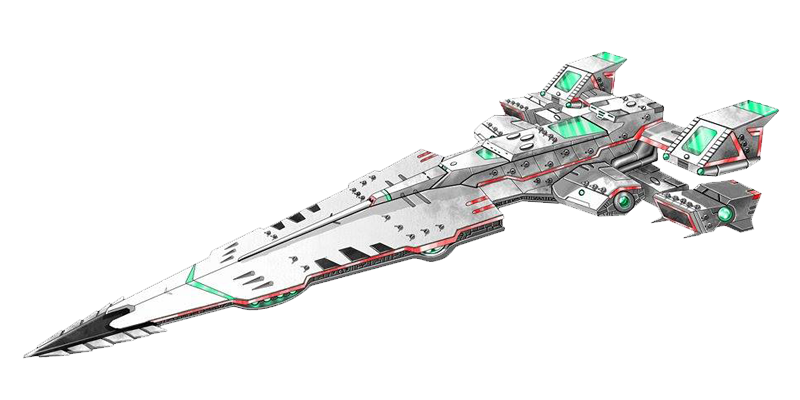 Although it has limited uses and firepower it has proven to be a required ship of the Serantian Empire.